I’ve never been fortunate enough to have a dog that didn’t come to me sick. Doesn’t matter if they were adopted or purchased, there was always some sort of health ailment. Luckily most issues were treatable. A friend of mine adopted a 1 year old pup from her local Humane Society. The dog was given a clean bill of health. However, the next day, the dog started exhibiting symptoms that were congruent with kennel cough. A couple more days went bye and she took all her dogs to the veterinarian. Yup sure enough, every single one had kennel cough and it all originated from the newly adoptive puppy. A second vet visit determined the cough turned into bronchitis and Bonibel tested positive for the highly contagious parasite giardia. Just two days after Bonibel met the family’s pet chin chela, Peanut, the chin chela died. Sarah then found out about the class-action lawsuit filed last year. 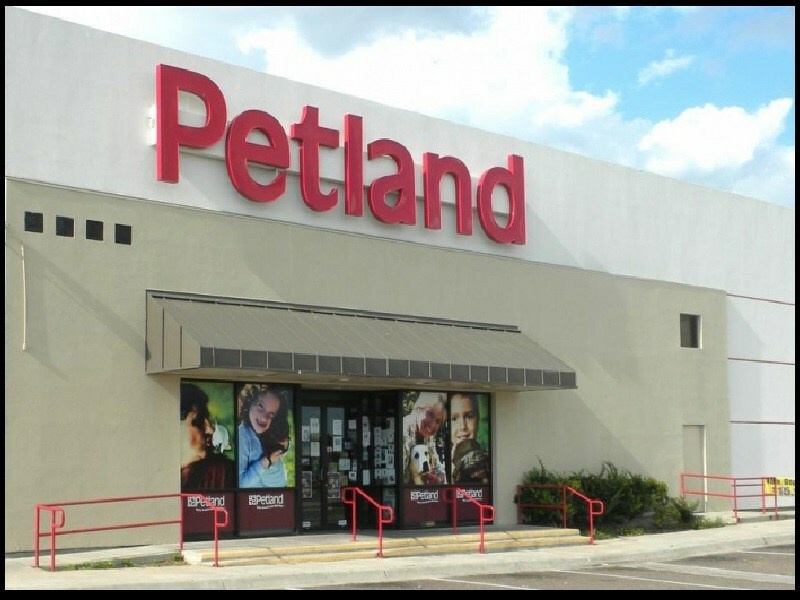 It accuses Petland’s 77 franchise of defrauding customers by charging top dollar for dogs that fall sick and in some cases die. The Animal Legal Defense Fund is one of three law groups involved in the case.